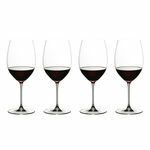 Vinum Riesling/Zinfandel 4 For 3, Vinum, Riedel , Riedel - Buy art glass at ArtGlassVista! 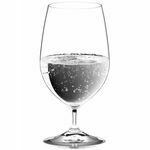 The designer behind the brand Riedel is Claus J. Riedel who discovered that the shape and design of the glass affects the taste experience of the wine. 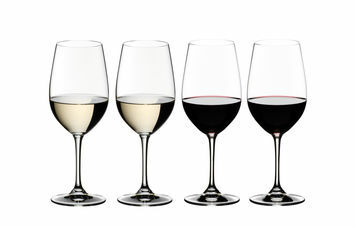 Riedel’s discovery created the foundation for a strong glass stemware brand around the world. 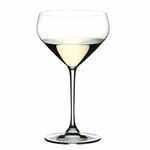 Today Riedel stands for high quality and beautiful glass stemware available for white wine, red wine, decanters and much more.